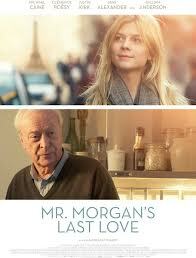 There's still no word on a release date for the French/German production of Mr. Morgan's Last Love starring Michael Caine, Clemence Poesy and Gillian Anderson. 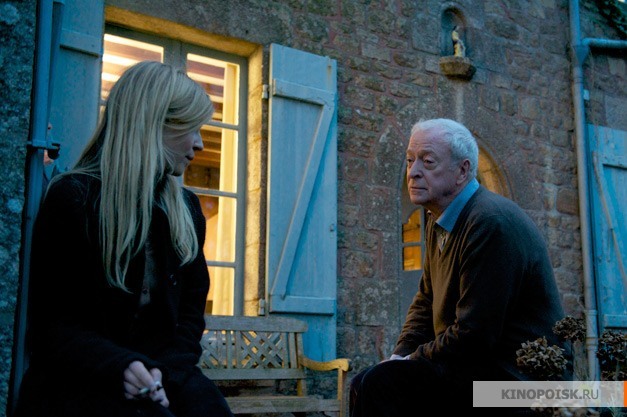 Caine plays a widowed American who forms a friendship with a young French woman (Clemence Poesy). Gillian Anderson is the disapproving daughter. The film, based on the French novel, La Douceur Assassine by author, playwright and actress, Francoise Dorner is set in Paris and clearly these three shots from the film could be taken no place other than France. 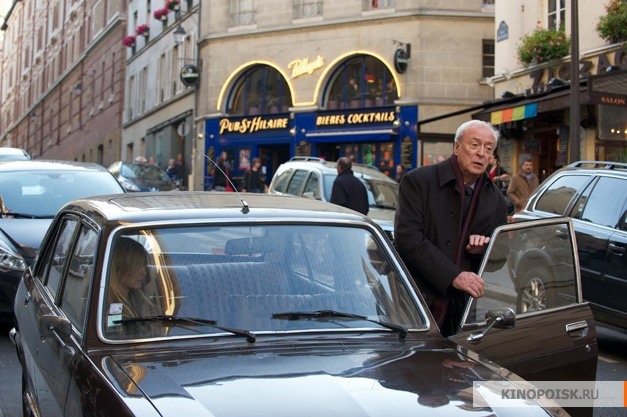 Do any of you Francophiles out there recognize the street in the first shot? 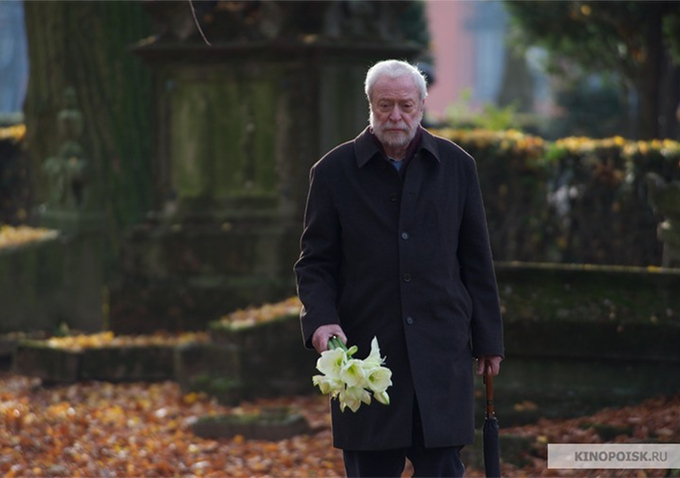 How about the ancient cemetery where Michael Caine stands holding the lilies? Is that Pere La Chaise Cemetery? I know the last shot could be just about anywhere in France, I included it because it's an example of the simple French farmhouse style of building that I personally adore. I'm guessing some of the people checking out Dreaming of France over at An Accidental Blog will be easily able to I.D. 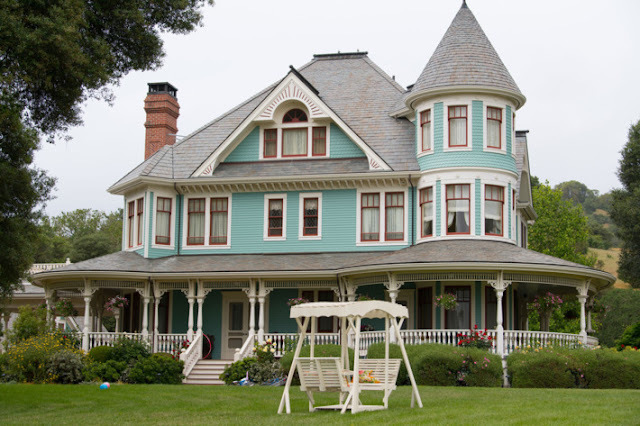 the first two locations. If you do, please post in the comments section. Merci. I'm hating the insipid poster by the way; hope advertising and marketing gets their act together. I think today is a weird blog day. My Mr. Linky disappeared for awhile too. And when I first started to comment on your blog, I noticed my son had signed in to my computer so I was commenting as him. Glad your comments are back to normal Sim. 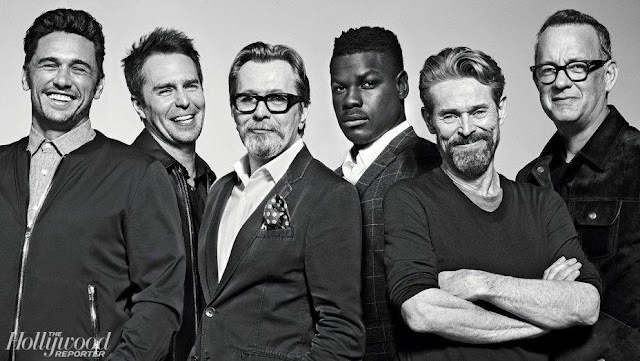 I'm looking forward to this movie too, but have no idea when it will make it to small town Australia.